Police shot and killed the suspect after the fatal stabbing. Los Angeles ABC station KABC reports the pair of deadly events took place at about 5 p.m. local time on Friday. Campus police received a call about a stabbing on campus and encountered the suspect when they arrived on the scene. Pomona Police Department Chief Michael Olivieri said on Twitter that a Cal Poly Police parking officer was killed, and the suspect was shot and killed by responding officers. The Los Angeles County Sheriff's Department later clarified the victim was a public safety specialist on campus. No officers were injured responding to the incident, Olivieri said. "We do not believe there are additional suspects, but searches are taking place as a precaution," Olivieri said. 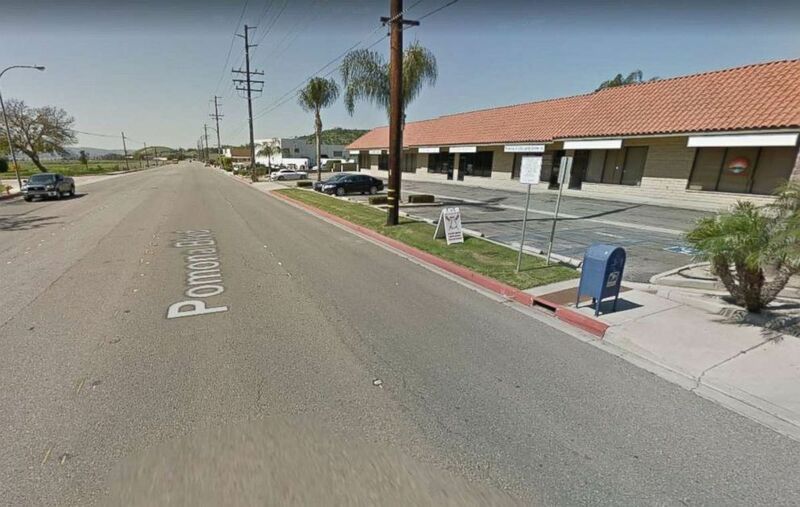 The Los Angeles County Sheriff's Department will take over an investigation of the double killings, Pomona police said. (Google Maps) The fatal stabbing and resulting police shooting happened on the south side of Cal Poly Pomona's campus on Friday, June 29, 2018. "This kind man, a public servant who lost his life today, was doing his job: protecting the staff and students at Cal Poly Pomona," the sheriff's department said in a statement. "We are saddened for the victim's loved ones, friends and family." Los Angeles County Sheriff's Department Lt. John Corina said at an evening press conference the suspect may have been a custodian on campus. A safety alert was issued on campus to advise students to stay away from the south side of campus, KABC reported. Cal Poly's main campus is located three hours north of Los Angeles in San Luis Obispo, California, while its Pomona campus, where the stabbing and shooting occurred, is about 25 miles east of Los Angeles.